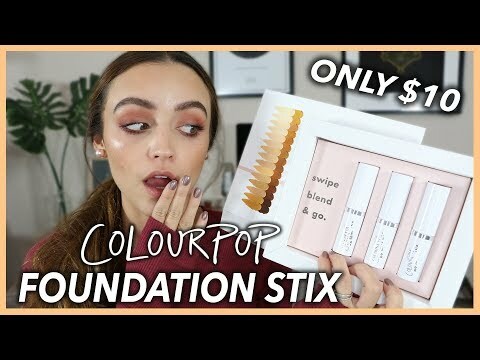 Here is a video where I try out the NEW COLOURPOP NO FILTER FOUNDATION STIX!!!!! I hope you enjoy! Thanks for watching! xoxo!